We are a greeting card manufacturer, printing high quality Greetings Cards for Artists & Designers. The cards are supplied ready creased and you can also order High Quality Envelopes and Cellophanes. 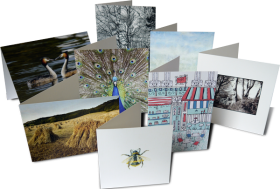 Select our packing service if you require your greeting cards ready to sell. You can mix designs of the same size to get the larger quantity discount (max 4 designs for quantities up to 500, 8 designs for 1,000 or over). If you require an additional card designs click - Extra Designs. Free Proof & Typeset - A PDF proof is supplied with all card orders (apart from samples) to ensure you are happy before we print. We will typeset your copyright/artist details and print on the back of the cards. Why not order a free set of samples to see our high quality paper and printing. We take a £12 deposit which is refunded on your first order. If you find you are not happy for any reason, simply return the samples for a full refund. Trutype 300gsm FSC Certified. Outside semi-gloss, inside matte for writing. 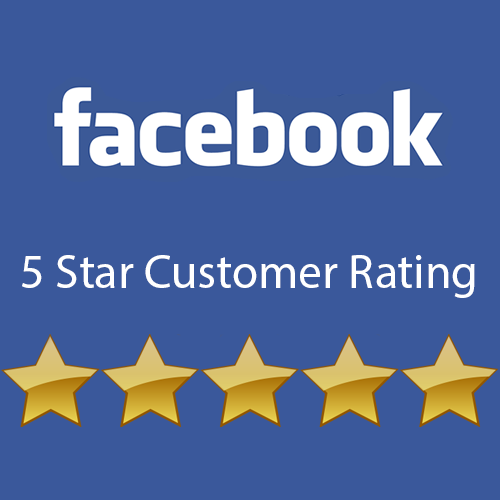 Whether you are printing your fabulous artwork or creating Christmas cards, Birthdays cards, or greetings cards for other occasions, you can see by our reviews that we love printing your cards. LABELS: 'This Card is blank...' plus assorted other designs are also available.